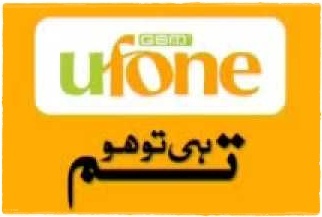 Ufone has decided to increase the call charges of its 30 second offer from August 25, 2012. The company has published this notification in main news papers. The call charges for Ufone 30 Second Package are 49 Paisa per 30 Seconds. The new call charges will be 63 Paisa per 30 Seconds effective from 25 August. Keep reading this news article for more information, below is the Ufone 30 Sec offer price increase notification. Ufone 30 Second Offer was best call rate as of September 28, 2011.